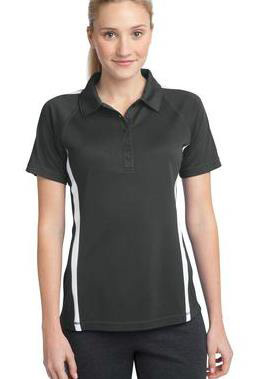 Order your SWE-Rochester Polo Shirt today! If ordered by Sept. 15, 2014, it will be available around October 10, 2014. Shirts can be picked up at the November SWE Meeting or at Jodi Carville's RIT office - GLE-2505 (James Gleason Building, Room 2505). If picking up from office, please email Jodi or Marca to set up an appointment and get specific directions to pick up your shirt.